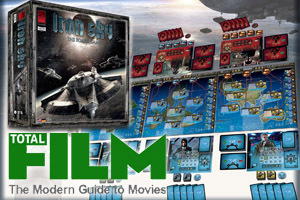 Total Film ranks Iron Sky the Board Game high! They are hungry! The only way to the safety is to climb up. . .or is it? The world has lost its touch with the supernatural. It's time to remind the people a little. Get ready! The Fourth Reich is landing on your tabletop! Revision Games is Finnish board game and card game developer and publisher. 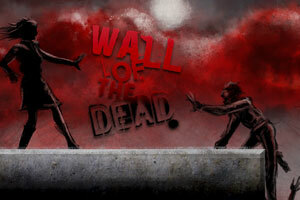 Our main focus is on tabletop games with emphasis on fun factor and playability.